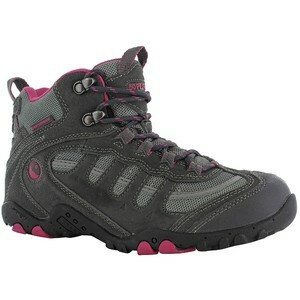 HI-TEC SPORTS was founded in 1974 in the village of Shoeburyness, England. In 1982 the Hi-Tec brand name and logo were globally launched as a result of their decision to become a major worldwide sports brand. In the United Kingdom they focus on the mid-price market segment, and as a result Hi-Tec has secured wide and varied distribution to include both sportswear retailers and general high-street shoe shops.